• The outcome of this project was from a workshop with Under Armour. We were asked to create a brand for our collection of Baltimore inspired tee-shirts. Within this project, we created a brand name, logo, hang tags, and three shirts. 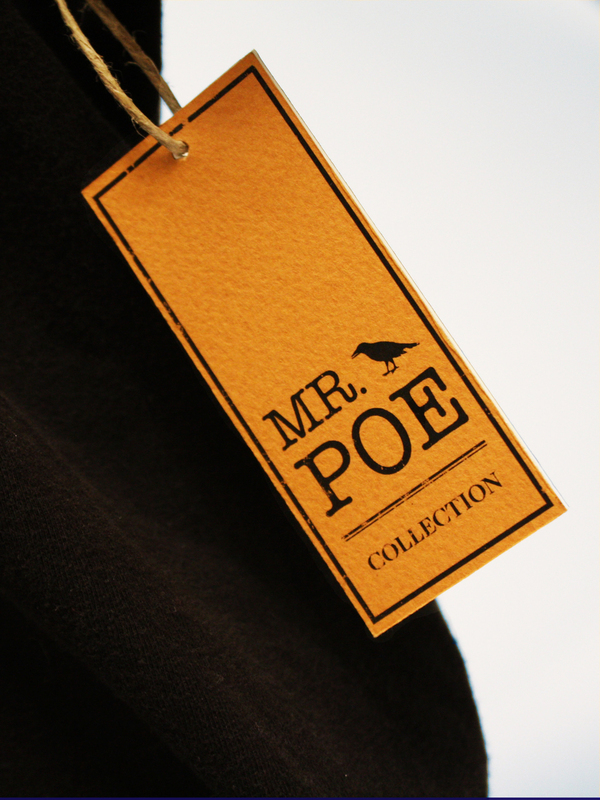 The brand name I settled on was "Mr. Poe"
My concept was to create a well balanced collection from the historical aspect of Edgar Allen Poe and the urban scene of Baltimore. 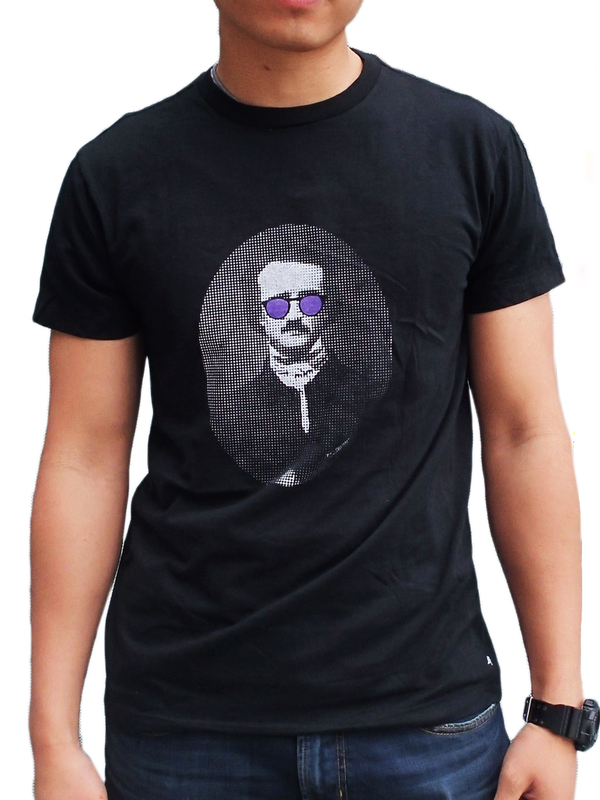 The Last shirt was produced through a 2 color-pull process via screen printing. Shirts were selected by the creative team at Under Armour for production. Please view next page for further information.